Ear Abstracts has been owned and operated by Judy Curtis since 1988. We first started out by selling custom abstract earrings and coordinating matching tops and has since then evolved into North Orange County's largest independent women's boutique. 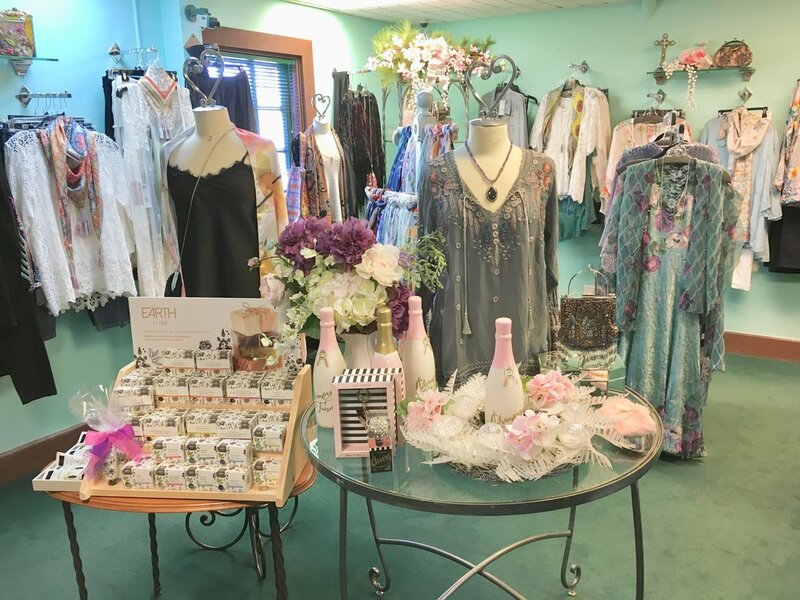 Here at Ear Abstracts, we're known by all the locals as the "go-to" one stop shop for all of the latest trends in clothing, jewelry, home decor, and one-of-a-kind treasures you won't find anywhere else! Browse through our spacious seven room boutique and make yourself at home! We firmly believe that each and every single person that steps through our doors instantly becomes a part of our "Ear Abstracts family". We pride ourselves in being able to knowledgeably direct our customers towards products that we feel best suites their needs. Need to update and refresh your wardrobe? Not a problem, let us dress you! Need a quick gift for a friend at a reasonable price point? We've got plenty of options! Not sure what to get that certain somebody? 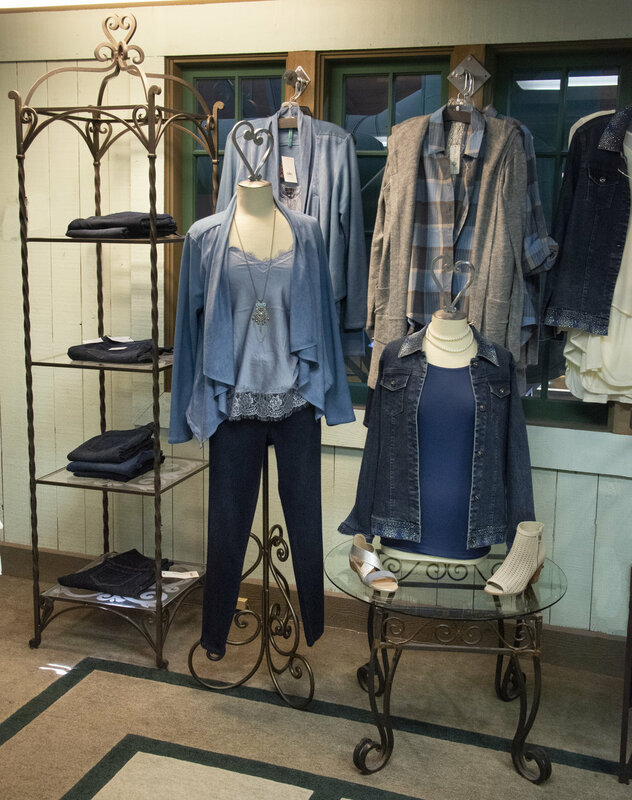 Let one of our stylist professionals show you some items! None of our sales associates work off commission! This means that you'll always receive genuine advice, honest opinions, and consistent pressure-free shopping. We offer free gift wrapping all year round! Birthdays, Weddings, Anniversaries, House Warmings, Christmas... you name it, we'll wrap it! Every week, we send out exclusive deals to all of our customers on our email list. Be sure to sign up here! We make it a point to thank our customers by keeping track of each purchase on our very own Ear Abstracts REWARD CARD. 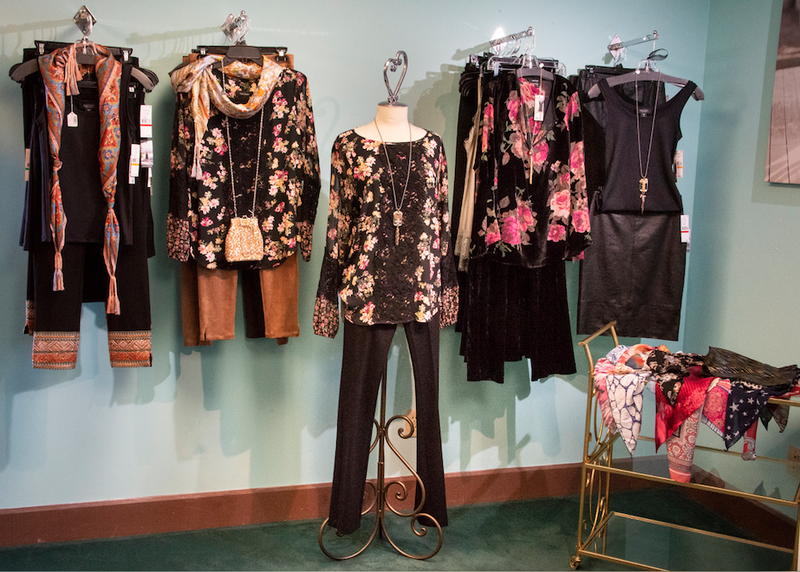 After twelve purchases, turn it in and you'll receive boutique dollars to spend in the store! We carry Wishlists on file for all of your special occasions! (Birthdays, Anniversaries, Christmas, Mother's Day, etc.) Fill one out and send in your friends and family to make sure that you always get what you want! We LOVE seeing our customer's all dolled up in our things! Send us a picture and we'll feature you on our site! Need an fun idea for a Girls Night Out for you and all of your gal pals? 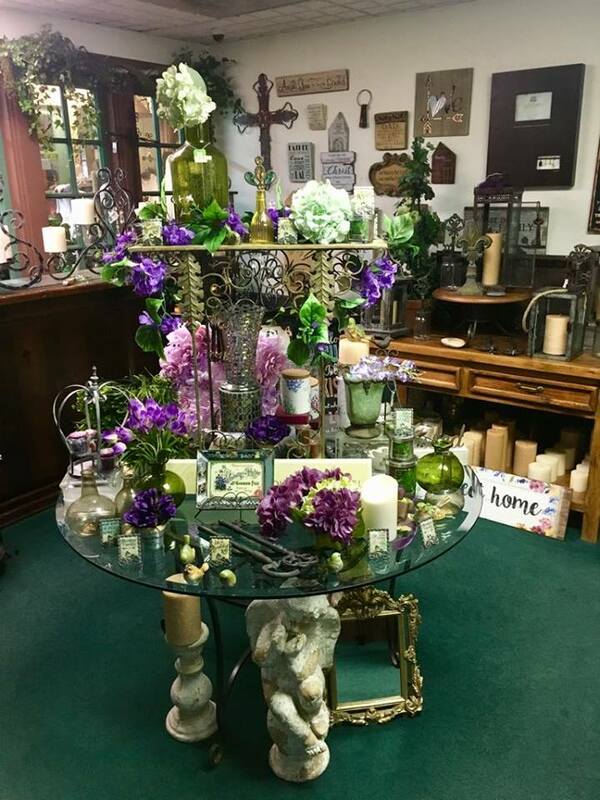 Call us and schedule a special PRIVATE PARTY - we'll close up the store and and dress everybody from head to toe! Have a blast and take advantage of an empty store and undivided attention from our Fashion Experts.